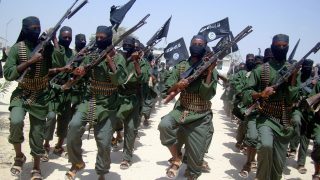 At least four Ethiopian soldiers were killed in southern Somalia Saturday in an Al-Shabaab suicide bombing near their base, a security official and witnesses said. 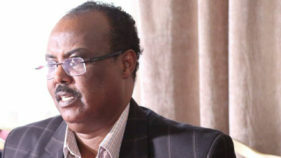 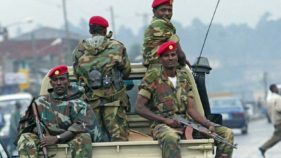 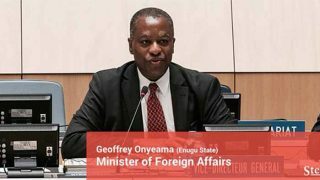 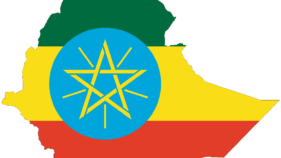 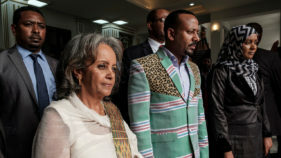 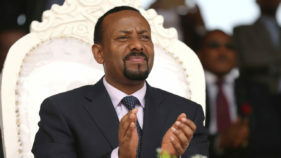 Ethiopia has deployed soldiers against an armed faction of a recently-legalised opposition group that is robbing banks and attacking residents in the country's remote west, the government said Wednesday. 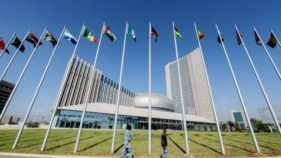 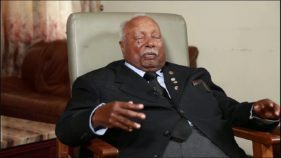 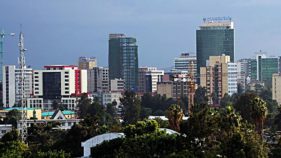 At least 58 people were killed during ethnic violence at the weekend on the outskirts of Ethiopia's capital, an Amnesty International researcher told AFP on Wednesday.